1p Mobile offers great value for money. The only complaint is that the coverage leaves a bit to be desired. I was on O2 before and the coverage in my area was a lot better, but 1p Mobile completely kills them on price. I think 1p Mobile is perhaps throttled by EE, which is the network they piggyback off. Or maybe it's just the EE signal in my area. But it's not a big enough problem to make me switch again. Bought this sim as a backup sim for my dual sim phone. It's ideal to have another phone number that I can use when I want to. Love the straightforward pricing so you know where you stand. I was looking for a cheap PAYG option having wised up to the ridiculous prices that the networks charge for phone contracts and stumbled on 1p Mobile. At last, a network that does exactly what it says without hidden charges and price rises. Simple to get going, been with them for 4 months now and faultless. 1p Mobile is a relatively new operator on the UK market. 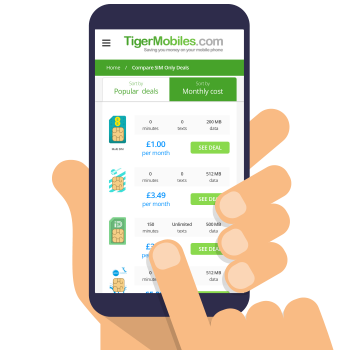 Known for their low prices, 1p Mobile can be a great option if you’re on a budget. However, they are a pay as you go only operator, meaning you won’t get a contract here. 1P Mobile is a piggyback network, meaning they don’t own their own infrastructure. Instead 1p Mobile uses EE’s network to provide service. Since 1p Mobile uses EE’s network to provide service you can expect the same coverage as regular EE customers receive. Right now EE (and therefore 1p Mobile) gets a huge 99% coverage rate across the UK for both 2G and 3G service, and 90% coverage for 4G. This should mean that reception shouldn’t be a problem. However, it is always best to double check coverage in your local area just in case you’re in a black spot. You can do this by checking the coverage map on either EE’s or 1p Mobile’s home page. Unlike larger operators, 1p Mobile doesn’t offer any contract options at all, which means you won’t need to pass a credit check. 1P Mobile is a pay a you go only operator, so you’ll need to top up your phone with credit before using it. 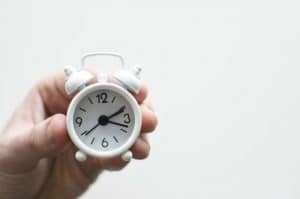 This can be inconvenient, however, it does mean that you won’t receive any phone bills at the end of the month, and there can never be any bill surprises. This is exceptionally cheap when compared to other UK operators. However, those prices do add up, and as phone usage increases big users will probably find they benefit more from traditional phone contracts rather than PAYG. You can order a bundle whenever you like and as often as you like, though keep in mind that any unused data will expire after 30 days. As you might expect, 30-day data bundles expire after 30 days. 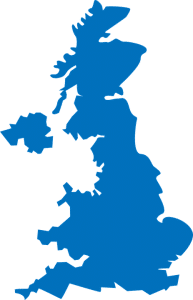 Traditional PAYG credit expires after 120 days of no-top ups, which is a relatively short period of time when compared to other PAYG operators. You will need to top up your 1p Mobile account at least once every 120 days to keep your credit and keep your SIM card active. 1p Mobile does have an auto top-up feature that (if enabled by you) will automatically top up your phone after 120 days, or when credit drops below £2. 1p Mobile is a low-cost network and really doesn’t offer much in the way of extras and features. They do offer a 14-day money back guarantee. Their 1p rates are valid across the EU (so you’ll pay the same when roaming). And finally, they have a feature called “Gold Numbers.” These are phone numbers that are particularly easy to remember, though you’ll have to pay if you want one. Prices depend on just how memorable the number is (going from £2 all the way up to £75), and you can find a list of available numbers on the 1p Mobile web site. 1p Mobile is hands down the cheapest PAYG network in the UK (the next best is Three who charge 3p per calling minute, 2p per text, and 1p per MB of data). However, you should remember that the cheapest option might not always actually be a good financial decision. Larger phone users will probably find that they save money by going for a traditional contract. And even light users might find that a network with a longer minimum top-up period ends up being cheaper in the long run. 1p Mobile is a SIM only operator, so you won’t be able to get a handset through them. You’ll need an unlocked mobile phone and 1p Mobile will provide you with a SIM card. Currently 1p Mobile does not support WiFi calling, though with 99% coverage across the UK this shouldn’t be a huge problem. You also won’t get access to WiFi hotspots, as you might with some other operators. 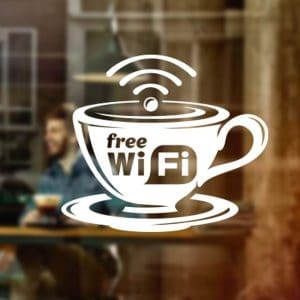 So you’ll be dependent on your mobile data or on WiFi from cafes or restaurants when out and about. 1p Mobile does allow mobile tethering, which isn’t always the case with PAYG operators. 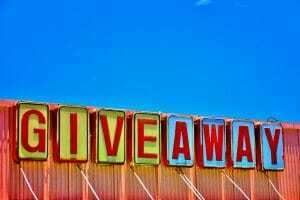 So if you want to use your mobile data to hook up a laptop or tablet to the internet then you are free to do so. Just be aware that tethering does tend to eat up data quite quickly. 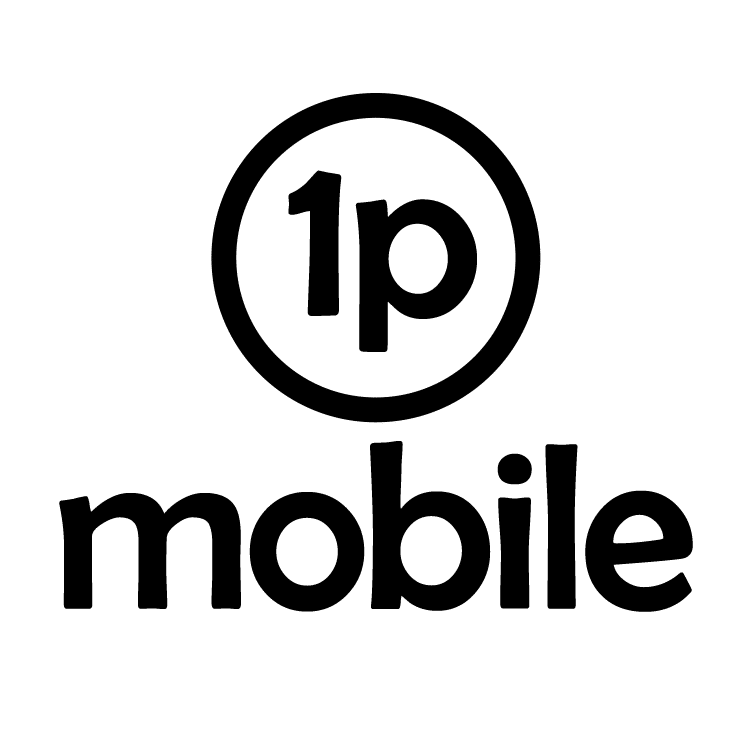 1p Mobile is as simple and cheap as it gets. 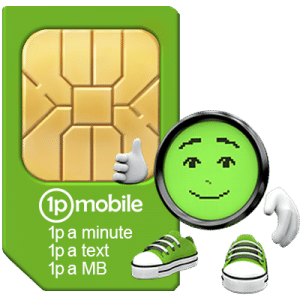 If you’re looking for easy to understand phone service at the cheapest prices around, then 1p Mobile could be the operator for you. 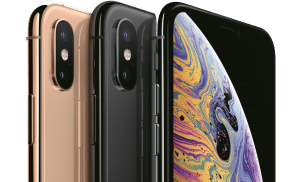 However, if you’re more than a light phone user then even those cheap prices add up, and you’ll probably be better off opting for a mobile contract with another operator.